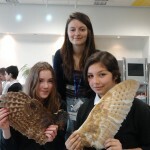 Helen’s been working with a great crew of people who are going to festivals over the summer to take ecology to young people. They are piloting their activities at Imperial Science Festival (4 May) [http://www3.imperial.ac.uk/festival] before going to Wychwood at the end of May, Green Man, Larmer Tree and Butserfest. 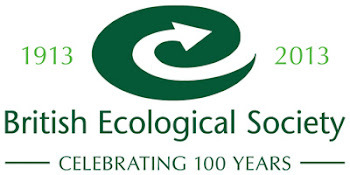 The events will celebrate 100 years of the British Ecology Society. You can follow the activities of the team on their blog. Drop in to this free event in the forum run by one of our Seed Fund awardees: the Lived Experience Group (LEG). The LEG work with researchers in the Mood Disorders Centre and they want share their experiences of being part of a research group as well as giving people the chance to find out a bit more about depression. There’s even free cake! We’re delighted to hear that the first Falmouth Cafe Scientifique event is going to play host to our very own Sasha Dall talking on “Unintelligent design: understanding the complexities of life”. This will be a broad introduction to the modern study of evolutionary biology with particular focus on animal behaviour. You can follow the Falmouth Science Cafe on facebook now. Helen’s been invited to speak at the Science Communication Conference. Along with Paul Manners, Huw James and Brigitte Nerlich they will be opening up conversations about the gaps and/or bridges between Science Communication researchers, Scientists who communicate and Science Communicators. Looking at the delegate list, it’s going to be a lively debate. We’ve had a busy couple of weeks with our first round of Seed Funds being awarded, our end of year report going to RCUK and our External Advisory Board meeting on 1 May. 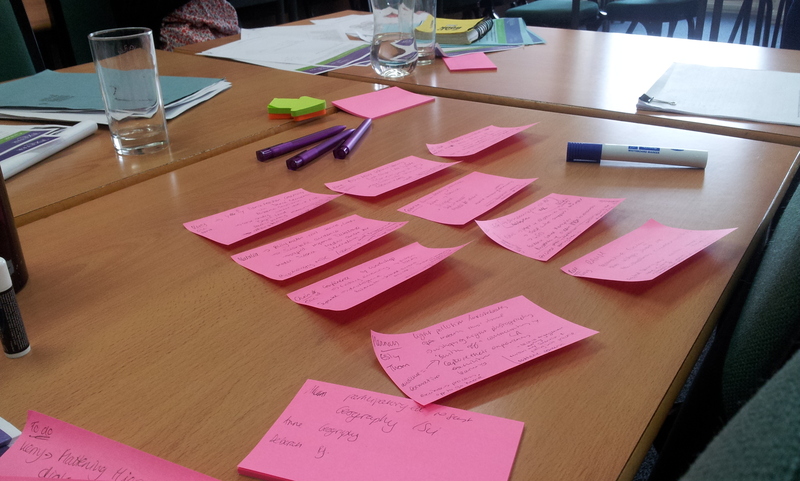 We spent a great day with the successful Seed Fund applicants and colleagues exploring key ideas for the projects. The External Advisory Board lived up to their brief of being our critical friends giving us lots to think about. Full reports to come! As part of the Catalyst Seed Fund scheme Kerry Chappell has two bursaries available for dance teachers/educators to reflect on their practice and work with Kerry based on her AHRC-funded Dance Partners for Creativity Research Project. Full information here. 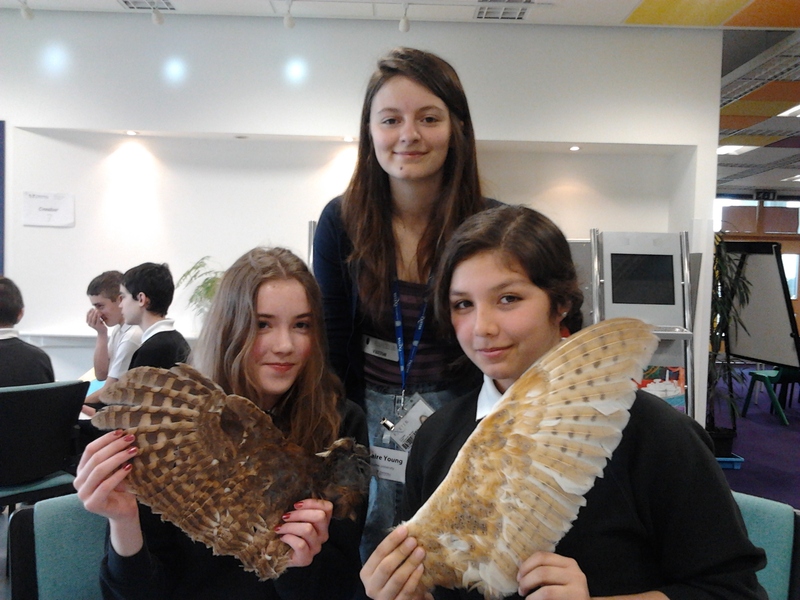 “On Tuesday I spent a few hours with 10 very enthusiastic and inspired 10 year olds as part of the ESI launch week activities. The students, all in Year 5 at Penryn School, visited the ESI to talk about their favourite places in Cornwall, and what makes these places special. The students had been asked to do some research in advance of their visit, and came prepared with photos, sketches and short essays. Many of the favourite places were coastal–Gwithian Beach, Flushing Pier, Kynance Cove–but Tehidy Woods and Glasney Woods also featured, as did the Falmouth Art Gallery. Find out what’s on offer to support you in your research career. 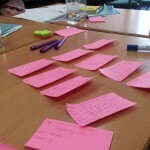 With events linked to the Research Toolkit this is going to be a busy, fun and useful week. Come along to the Public Engagement session at 1pm, Tuesday 14, Washington Singer Labs 219 for an interactive, practical guide to getting started with Public Engagement. If you want to see behind the scenes of the world famous Summer Science exhibition then you could volunteer to help out. The exhibition runs 1-7 July and is normally packed with enthusiastic exhibitors and visitors. They are looking for support in the exhibition and also in the online outputs. Full details are in this document. If you follow the PSCI-Com email list then you’ll know this offer has not been without controversy. What’s your opinion on volunteering? The University of Bath’s School of Management and the Volunteer Centre (Bath and North East Somerset) are looking for business ideas to enable the Volunteer Centre to identify viable income streams so it can move away from relying on grants to fund its work. To enter the first round of the competition put together a 250-word article and submit it by 24 May. Shortlisted entries will then have to put together a short video. The winning entry will present their idea at a gala reception in Bath and receive a cheque for £1,000. Full details here: Volunteer Centre competition. Free workshop for PGR and ECR at the Society for Biology. Run by Sense about Science the workshop will cover what journalists are looking for, how statistics get use (and abused) and plenty of top tips. Places are limited and it’s competitive: send a CV and short cover letter to Victoria by FRIDAY 31 MAY 2013. • You are able to apply for a maximum of £2,000 support from the ESRC to run an event (deadline Monday 3 June 2013). • You are also able to hold an event but not apply for funding. Applications are being invited notify us of your event, which you would like to be included in the Festival programme (deadline Friday 7 June 2012). The Festival targets non-academic audiences including young people, third sector, the public, business or government. Please note that organisations external to the ESRC are also welcome to apply for support and to participate in the Festival. For more information about the Festival or to make an application please visit www.esrcfestival.ac.uk. 8. Do you like science writing? Look here for some sage words of advice – key science writers discuss their work. The conference will seek to explore experiences with research and innovation for, with and by civil society, and develop policy recommendations and articulate research needs within community-based research and research focusing on societal challenges. Follow them on Facebook and check out their website. You are currently browsing the Catalyst blog archives for May, 2013.